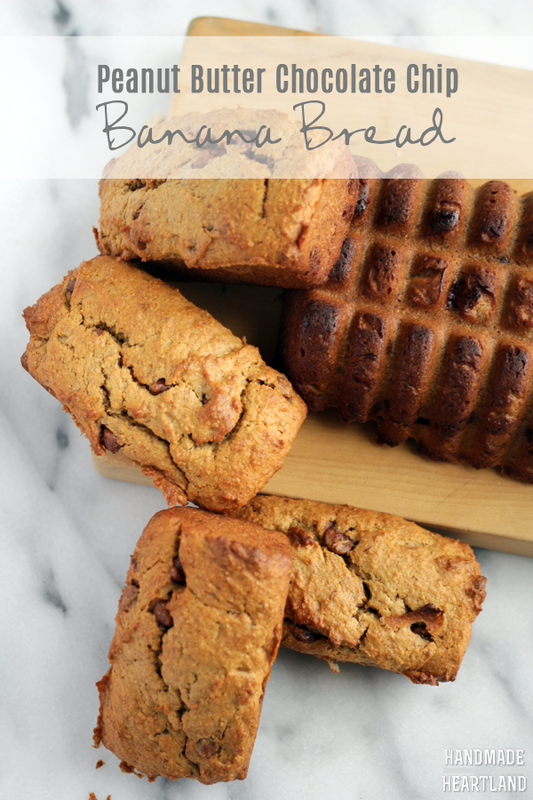 This peanut butter chocolate chip banana bread recipe is easy, moist and delicious. Even though my kids eat a lot of bananas it seems like there are always a few that get over ripe before we get to eat them, so I always have about 2-3 black bananas in my fridge. Matt really loves banana bread, his moms recipe is the best, of course. I however like to play around, if you can add peanut butter and chocolate to something, why not?! Matt is a traditionalist and said he likes plain better but I’m pretty in love with this combo. yum. 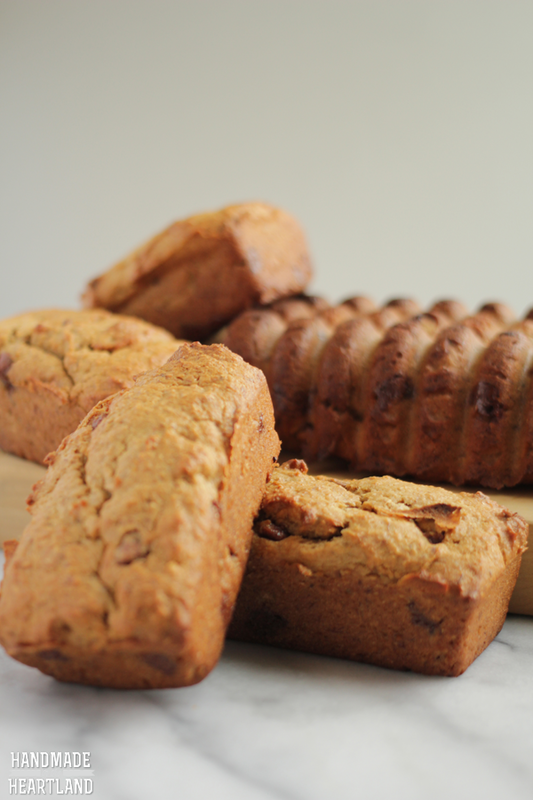 Peanut butter chocolate chip banana bread, its a keeper! 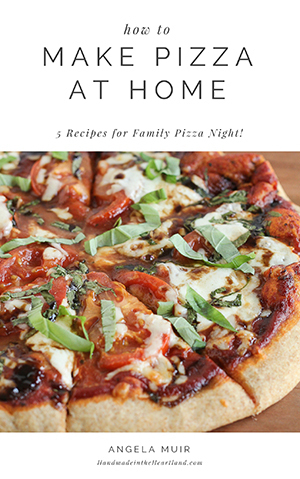 This recipe is another perfect example of how awesome Demarle flexipan molds are. I love the shape of this loaf mold. The fluted shape looks pretty and also acts as a guide for cutting slices! Genius, am I right? You can purchase the mold HERE, you’ll seriously love the perfect results that come with using a Demarle flexipan, and remember no need to spray or grease! 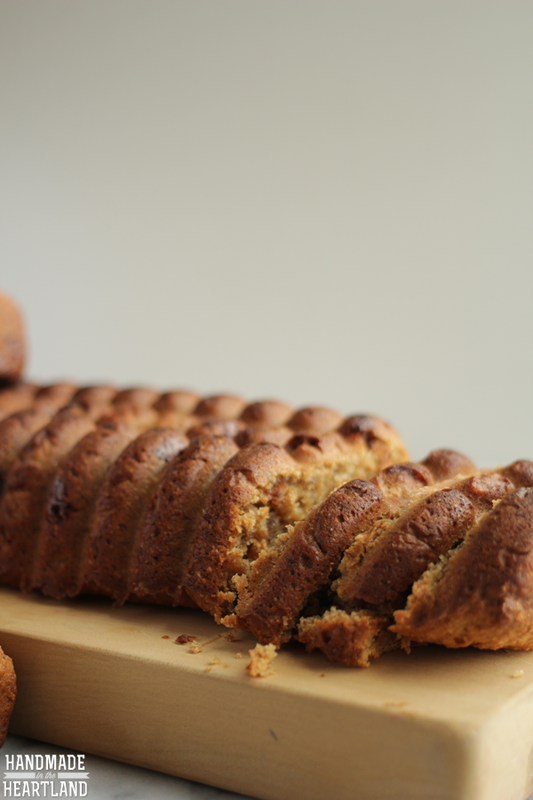 What do you do with overripe bananas? I’d love to hear in the comments! 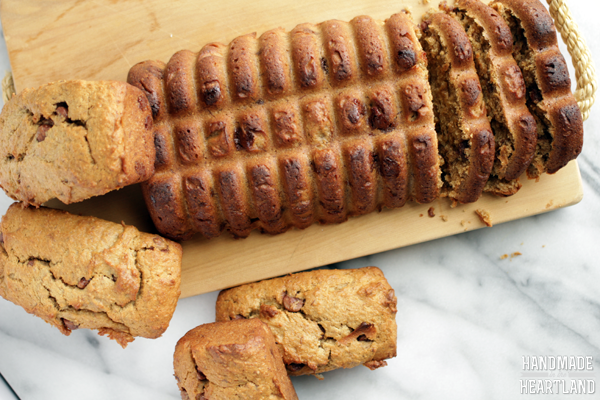 This banana bread is a delicious spin on the traditional recipe. 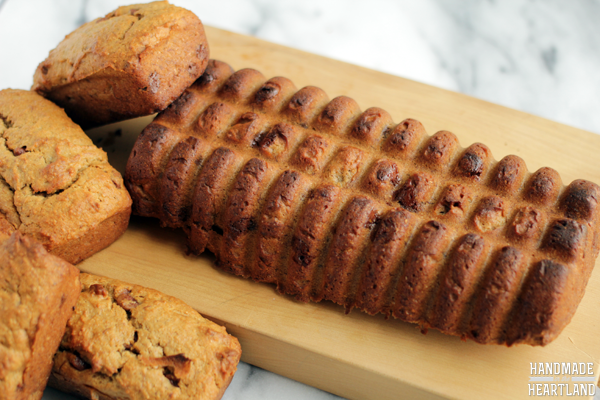 This peanut butter chocolate chip banana bread recipe easily marries your favorite flavors. First cream together your butter and sugar. Next add the bananas, peanut butter, soda, salt, and vanilla. Mix until combined. Then add the flour in 2 parts alternating with the sour cream. Last add the chocolate chips. Place into your loaf pans and bake for 55 minutes or until a toothpick comes out clean. If you are using regular size muffins for this recipe bake for 30 minutes. The toothpick rule still applies! Enjoy!